This kinderbox consists of 8 top compartments and 1 large lower compartment for children's book storage. 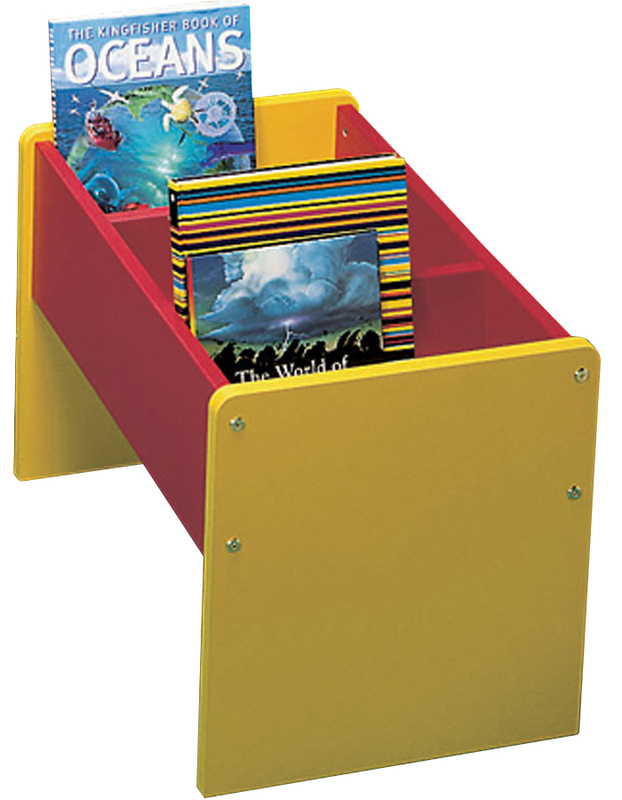 Ideal for storing picture books in school libraries and classrooms. The unit comes on 4 wheels, 2 of which have brakes for safety. Available in a wide choice of bright colours this kinderbox is delivered fully assembled ready for use. 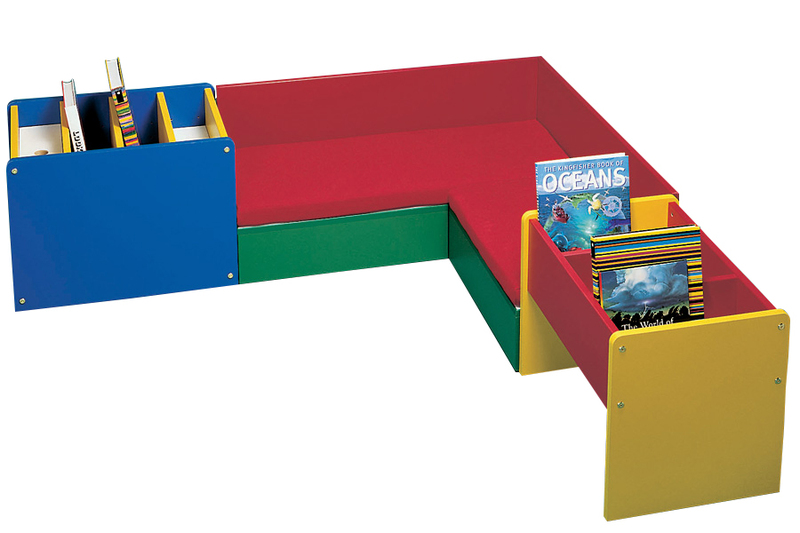 See our wide range of kinderboxes for book storage. For more information please Contact Us or call us on 01733 511121.